Many people have seen Bear Grylls on television, he goes to insane places, to eat insane things and live among insane conditions. 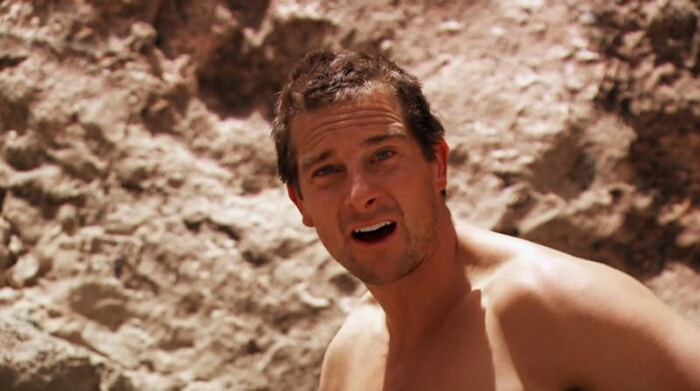 After view Bear Grylls at his worst we might think we know him inside out, but how well do you really know Bear Grylls? Check out these 12 amazing facts about the adventurer! His real birth given name is Edward Michael Grylls. The name ”Bear” was given to him at a very young age, only a week old, by his sister as a nickname. 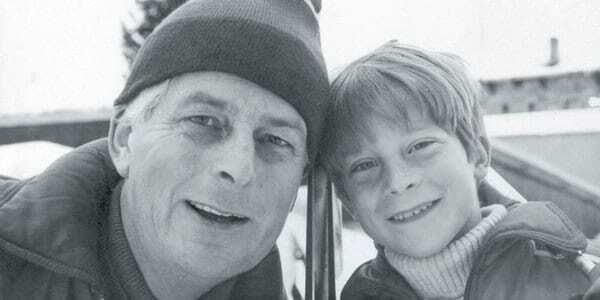 Even at a young age Bear Grylls was taught to love the outdoors and what it has to offer. His Father taught him how to sail and climb as a child, further leading onto his adventures on the outdoors later on in life. During his time in the SAS, Bear Grylls had to complete a skydive which did not end so well. His parachute ripped at an altitude of 16,000 feet. He managed to crush three vertebrae as he landed and was severely close to severing his spinal cord. This means that he was within a very short margin for being paralyzed for life. He managed to recover quickly as a year and a half later he had scaled Everest. An extraordinary recovery from such a traumatic and severe crash. 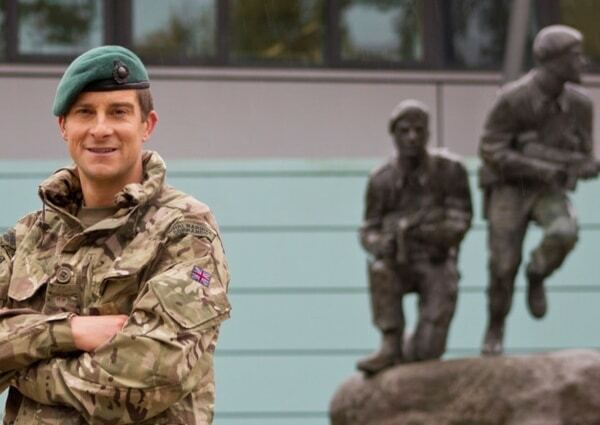 He now serves as a honorary colonel in the Royal Marine Commandos and as a honorary lieutenant commander in the Royal Navy Reserve. Bear has always been in pursuit of adventure and thrill inducing activities. Among his many amazing qualities is Bear’s charitable side. He rowed along the Thames naked in what he called a homemade bathtub. This was all done to raise money for his friend who had lost his legs and needed money raised for new ones. The odd thing about this situation is the naked part, it was done in an attempt to raise more awareness and help raise more funds for his friend. Bear had met his wife Shara while he was skinny dipping one New year’s Eve. A large wave had come and washed his clothes away which left him stranded. He spotted Shara on the beach who was walking along the beach. She helped him get some dignity back by finding some new clothes and hopefully something a bit warmer. He then later on in the relationship recreated this moment by pulling a ring out of his bum cheeks while they were skinny dipping. With what I guess would be reasonable hesitation, Shara accepted the ring on her finger and the couple became engaged.